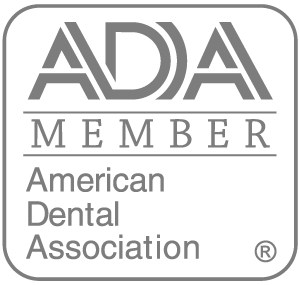 Looking for a dentist near Casa Grande, AZ? At Smiley Dental, we provide a full spectrum of dental treatments in a friendly and comfortable environment. Our practice is located in Maricopa, AZ, only about 21 miles, or 28 minutes, away from Casa Grande.